ERTCO Hydrometers for Specific Gravity (Lot of 2) 1.0 to .94 & 1.40 to 1.20 . New Life Scientific, Inc. 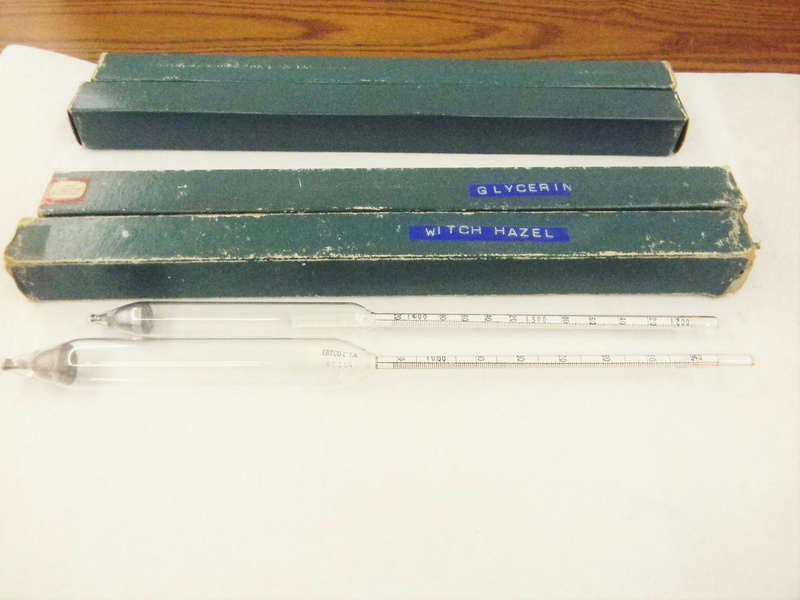 These are used hydrometers with little wear and are in excellent condition.